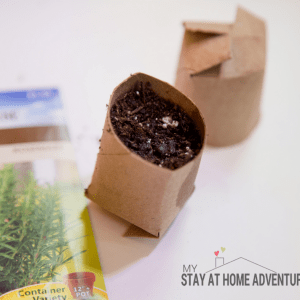 Are you wanting to try out gardening at home? 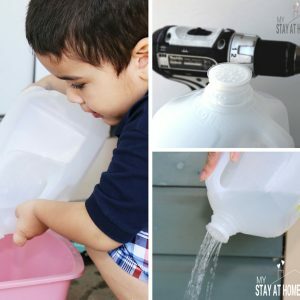 I put together my best home gardening for beginners tips! You see, once I started this stay at home adventure I decided that I wanted to give this garden thing a try. What I never anticipated was how much I was going to enjoy gardening. Not only did I love growing my own food, but I loved how it made me feel! Now, not everything came out as I planned. I made some terrible beginner gardeners mistakes along the way, but that didn't stop me because I will say that my first home garden turned out to be one of my best gardens by far. 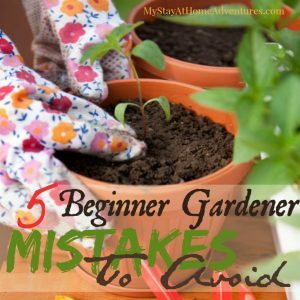 By the following year I had some tips to not fail at gardening and tried it again and just kept going. The reason why I kept going was because I enjoyed gardening. I simply fell in love with the idea of starting a garden and as you can see the rest is history! For this reason I write and talk about starting a garden at least once in your life time. Home gardening for beginners seem to be my favorite topic around this time of year. 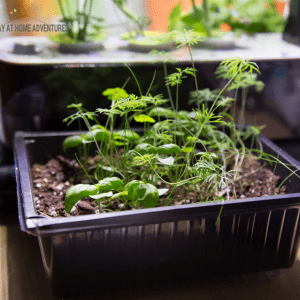 Gardening has way too many benefits that can't be ignored and creating this home gardening for beginners page will prove to you about them. 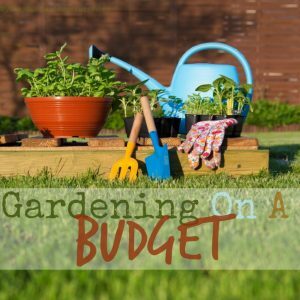 Let's talk about starting fresh and those beginner gardener mistakes to avoid and keeping your garden budget cost down. Below you will find articles related to this topics. Simply click the links or the photos to access the information. 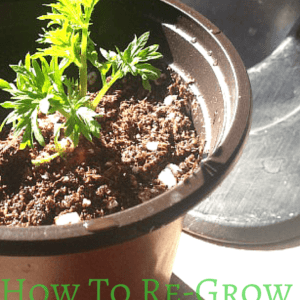 As fun as starting a home gardening trying to figure out what to grow can be a bit overwhelming. 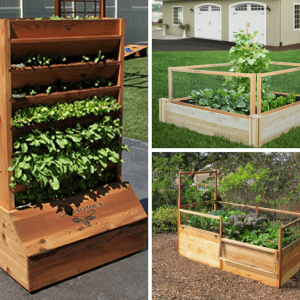 Below you will find posts of to help you decide what vegetables to grow in your garden. 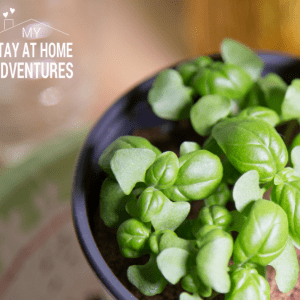 Gardening is amazing, I know I said that before, but is a home adventure that you and your entire family can enjoy. 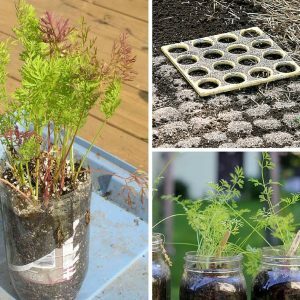 Below, you will find posts to help you get inspire and to motivate you this gardening season. 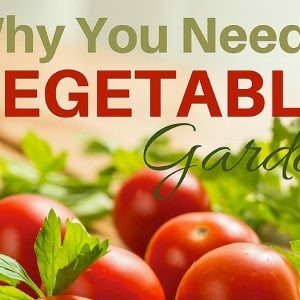 8 Never Thought of Reasons You Need a Veg Garden This Year! 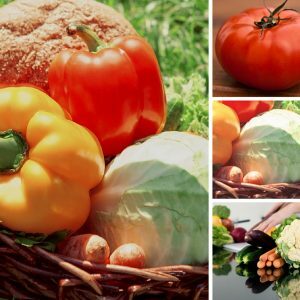 To help you out you can obtain a free vegetable garden growing calendar just click on the photo above or click here. 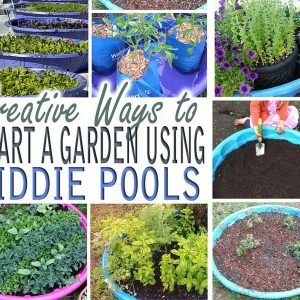 As stated above gardening can be a fun activity for you and your family. 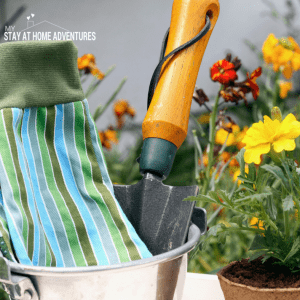 There are many ways you can make gardening fun for kids and below you will find posts about ideas for you and your family that centers around gardening. 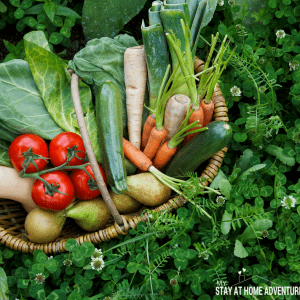 I encourage you to start a home garden without fear. I mean this is from a beginner gardener to another. You can't go wrong! You will love the benefits it brings you and your family. 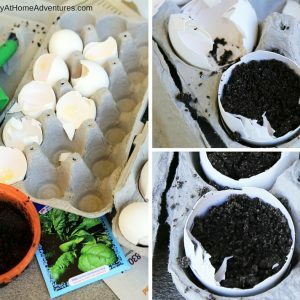 Follow Beginner Gardening where you will find a bunch of newbs trying to figure this gardening adventure out. You can also see my garden progress by visiting my Instagram and let me know how your gardening journey is going. 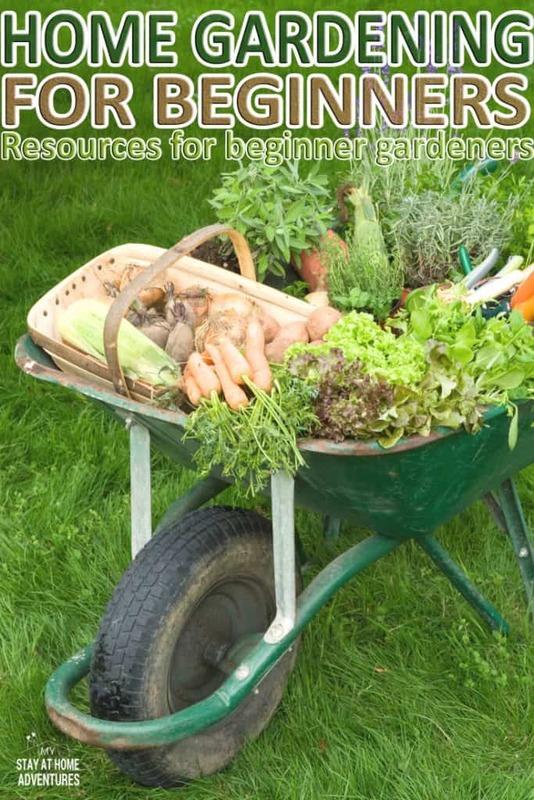 Now that you have a sense about Home Gardening For Beginners what other tips or suggestions do you have for all of us?